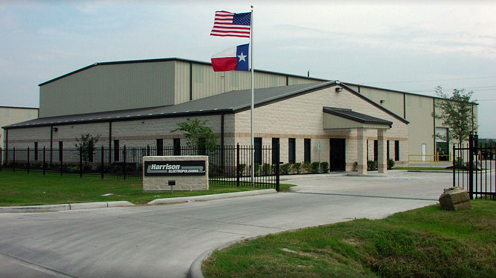 Harrison Electropolishing L.P. is a privately owned company that specializes in electropolishing, mechanical polishing, passivation, and oxygen cleaning services. These services can be provided at our Houston facility or at your jobsite, anywhere in the world. Founded in May 1980 by Tom Harrison, Harrison Electropolishing has become a leader in the surface finishing industry. We are ISO 9001:2015 certified and serve the most stringent industries. While some companies offer polishing and electropolishing as "additional services", we believe there truly is an "art" to precision polishing. Precision polishing simply cannot be performed without the proper technique and experience. Our corporate mission is to provide superior service in our industry while consistently exceeding our customer's quality and delivery expectations. We achieve this through our strong commitment to continuous quality improvement and investments in the newest technologies. Harrison Electropolishing L.P. is committed to the prevention of pollution and to the minimization of waste. Our facility meets all state and federal regulations. All of our procedures have been designed to minimize the use and creation of hazardous materials. We recycle and utilize the latest equipment to ensure that our operations do not impact the environment.